So what is this rating and how can you go about improving it? Firstly you should apply for a check to see what kind of state your current record is in. This is usually completely free to do, although the company you go through may want to charge you a monthly amount to access your rating. You can usually cancel it after the initial check, but some people will choose to regularly access their score, in which case they’ll happily pay for the service. You shouldn’t worry about having the check done either – it wouldn’t show up on your credit rating, and if anything it shows that you’re trying to keep on top of things. There are some definite things you shouldn’t do if you want to ruin your own credit rating, which we highly recommend you avoid doing, unless you want to be stuck when it comes to asking for extra cash at a later date. These 5 no-no’s are listed below. 1 – Pay for something that you can’t actually afford. Bit of a no-brainer here, apologies for those with half an ounce of intelligence, but you really should not be buying things on credit which you can’t actually pay off. Use a credit card when you need to but only if you can pay it off, in full, when they ask you for the money. This is a sure fire way to destroying your rating. 2 – Apply for more credit cards than you need. Again another simple one here but its worth stating anyway. Never apply for more credit cards then you need. You’ll probably end up getting in a mess and not being able to manage them. You’re best off applying for one good credit card and using that sensibly. 3 – Get late on your payments. When you have and use a credit card you need to really keep on top of when you spend your money, and on what. Make sure you keep a record of what you owe and how much you owe, as well as any deadlines for payments. You’re best off by setting up a direct debit which will pay off any debts in full without you needing to worry about remembering. 4 – Be ignorant about what is linked to your credit rating. A lot of people don’t actually realise that your mobile phone contract, TV subscription, and so much more is linked to your credit rating. 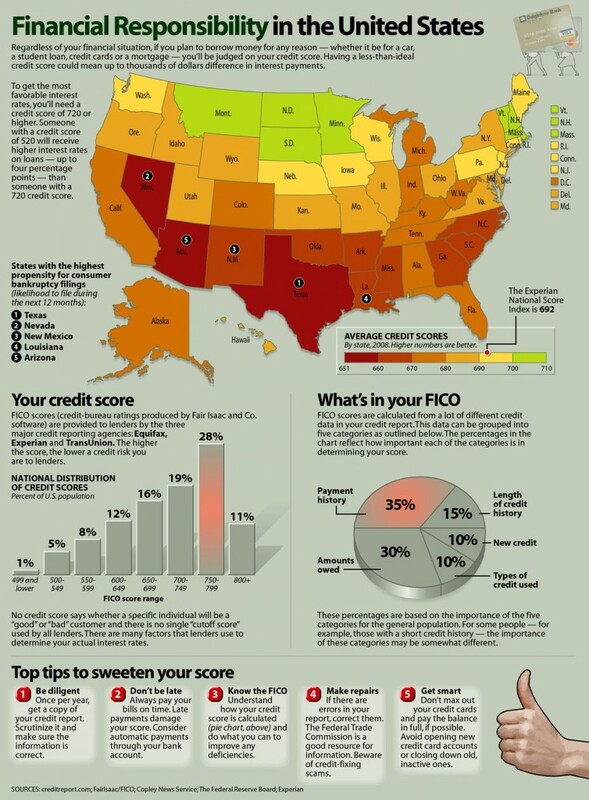 Don’t neglect to pay up on these bills because they’ll damage your credit score too – its not just credit card companies, bank loans and mortgages that can damage you. 5 – Leave your personal details and information lying around. Many people don’t realise the value of personal information, perhaps down to ignorance, but this is actually a hugely dangerous way to live. Your personal info can be accessed by unwanted intruders, and then used to create bank applications, loan applications, credit card applications and so on. In the worst possible scenario they can steal your identity and rack up huge debts, leaving you to foot the bill (and repair the hugely damaged credit rating).